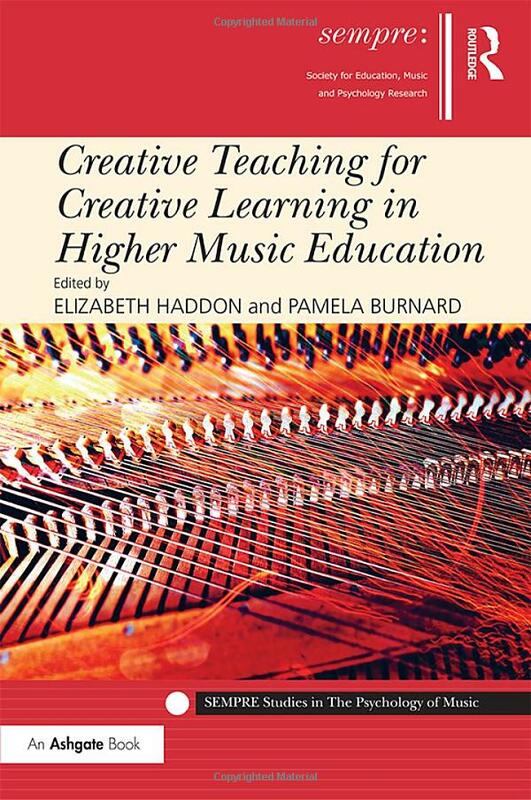 A hearty congratulations to Karin Greenhead, John Habron and Louise Mathieu for the publication of their chapter, “Dalcroze Eurhythmics: Bridging the gap between the academic and the practical through creative teaching and learning”, in the new Ashgate book, ‘Creative Teaching for Creative Learning in Higher Music Education’, edited by Elizabeth Haddon & Pamela Burnard. The book “explores how selected researchers, students and academics name and frame creative teaching and learning as constructed through the rationalities, practices, relationships, events, objects and systems that are brought to educational sites and developed by learning communities.” It is available on Amazon here. It is wonderful to see Dalcroze sharing a prominent space in 21st century pedagogical discourse, in a publication of this stature. Benyounes Quartet at the International Easter Course 2019! Dalcroze UK is one of the oldest music education charities in the world. It exists to promote and support the teaching methods devised by Emile Jaques-Dalcroze, who emphasized training the whole body to participate in musical expression. 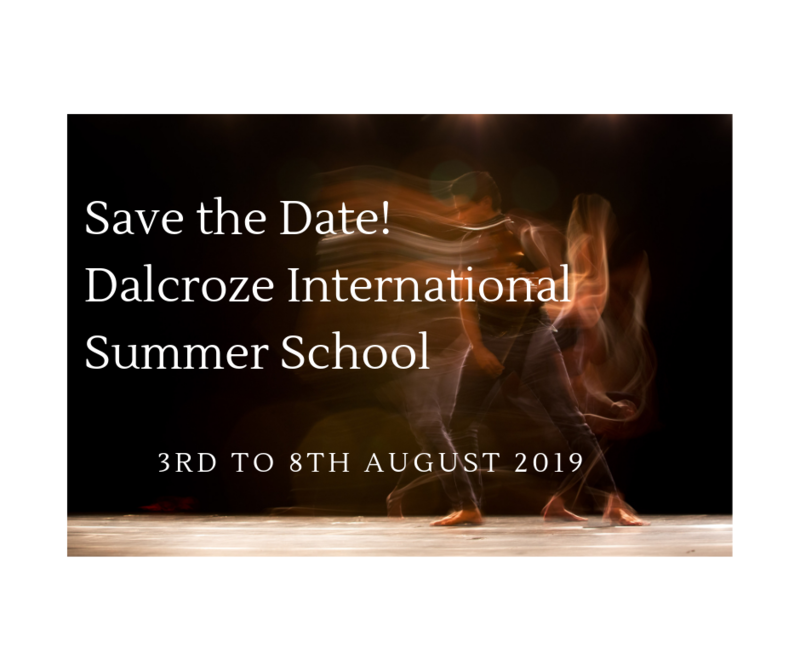 Dalcroze UK runs courses and events throughout the UK.